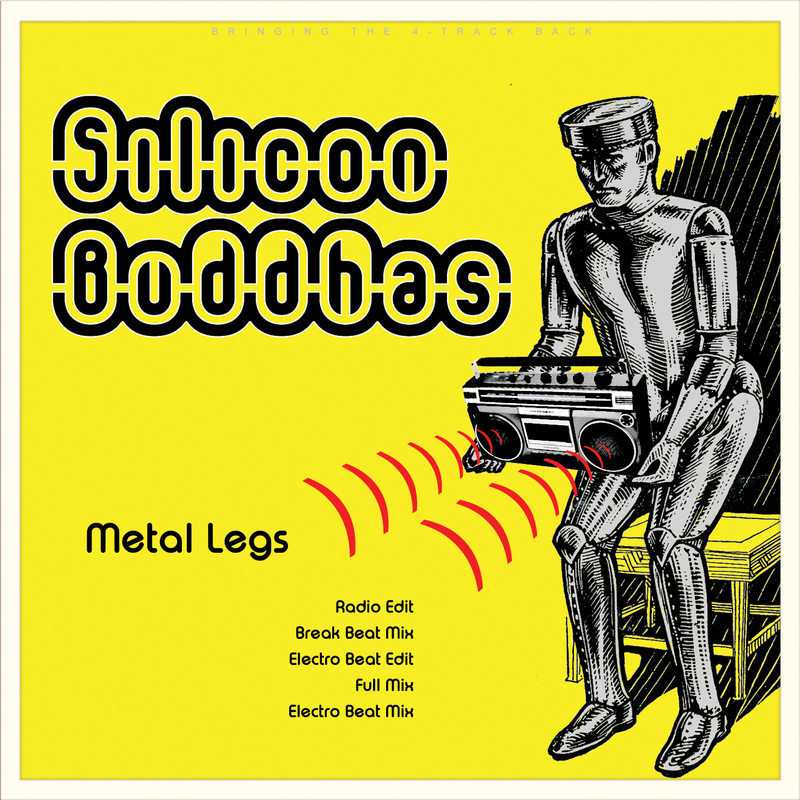 SILICON BUDDHAS SINGLE 'METAL LEGS' - OUT NOW! The debut Silicon Buddhas single has been completed and it is available now on Bandcamp for the bargain price of £1.29. 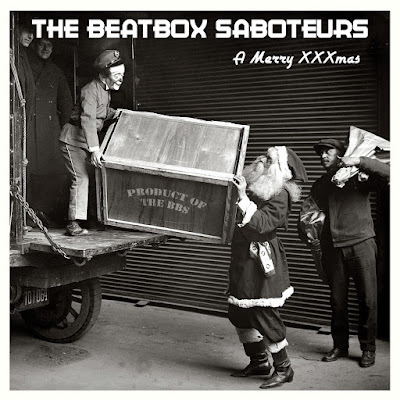 The release includes five mixes and features the voices of $istah Hi~ProsE and Professor GX-3. Silicon Buddhas formed in 1985, just two young men stepping out into the bright sunshine from under the dark shadows of gothic architecture. With a knowing smile, they created one 4-track demo tape, a solitary electro track called Metal Legs, before hurriedly slipping back to their natural subterranean habitat. That dusty, old demo tape remained forgotten and unheard for all those years but now it has been re-discovered and re-formulated for the public to hear. 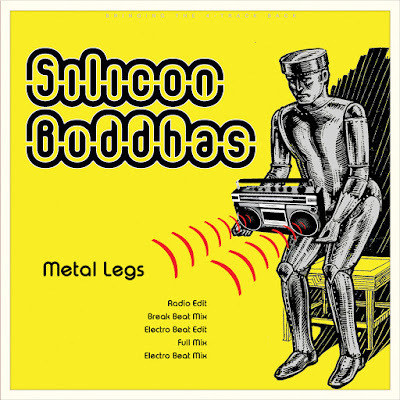 Finally, this is the Silicon Buddhas debut release.